Archery is one of the oldest arts still practiced today, and it's more accessible than ever. 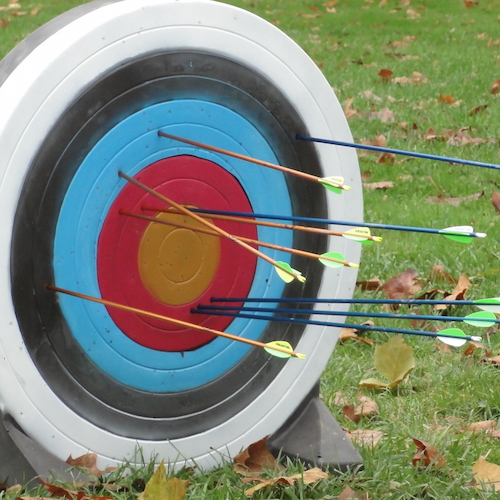 Children 9 to 15 join us to learn international-style target archery at our outdoor range. Program good for beginning and practiced archers. All equipment and hands-on instruction provided. Must be between 9 and 15 years old and 50 inches or taller. Cost: $10. Space is limited; all sales are final.